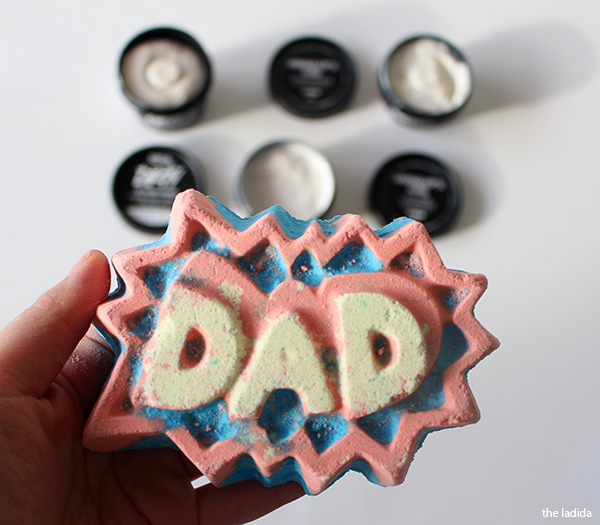 So take a gander at some of the new and limited edition items as part of the Father's Day Lush collection! Let's kick off with the most punchy! How epic is this Superdad Bathbomb? Let's face it this screams to be Instagrammed the hell out of before you actually gift it, so it's really win-win sort of gift that only costs $6.95. Scented with the Gorilla Perfume, this smells ah-mazing! 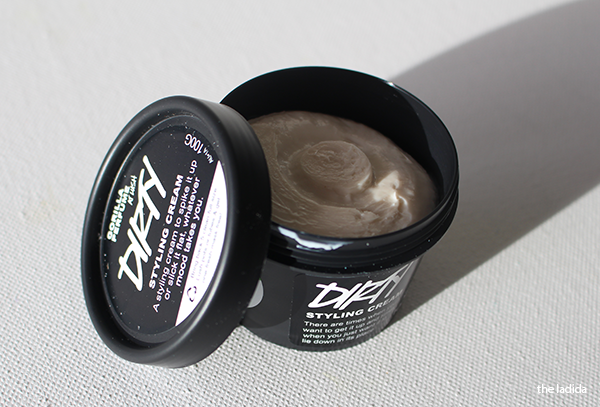 The Dirty Styling Cream has a matte hold and retailers for $19.95. 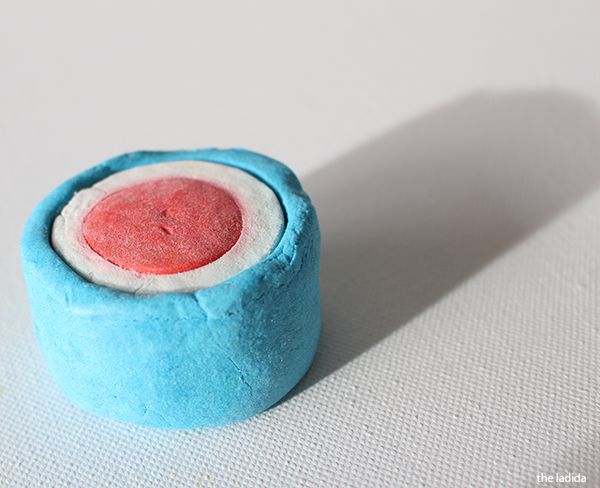 One thing I almost love more than nice smelling things, is punny names and this ticks both of the list... meet 'The Modfather' a vegan bubble bar made with only 12 ingredients for $7.95. Check out more of the Father's Day range here. 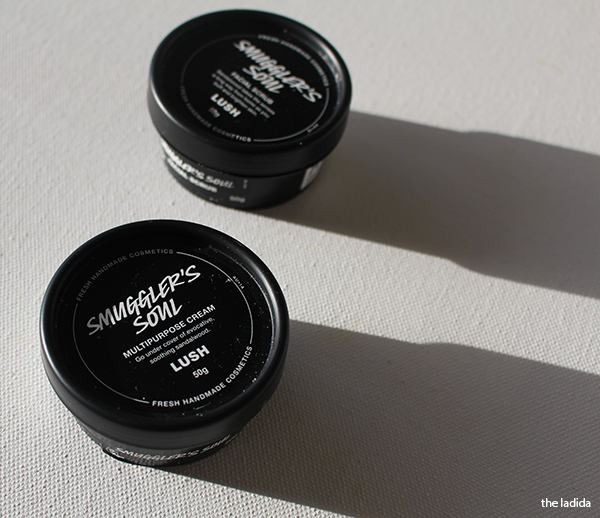 Lush has gifted the products featured.